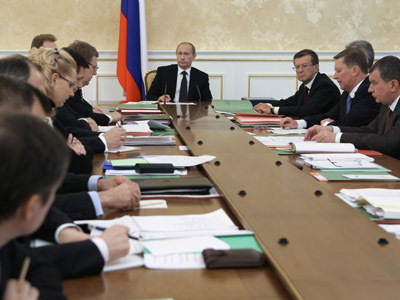 President Putin has suggested increasing the maximum age of civil servants in senior positions to 70 years from the current 65. The news was announced by a statement by Putin’s press service on the presidential website. 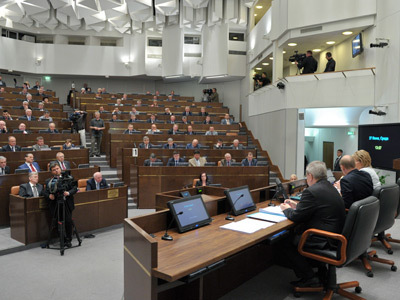 It said that the draft law submitted to the State Duma had an objective to retain qualified managerial staff in the civil service and that it was allowing the president of the Russian Federation to prolong the term of service for some officials of federal rank until they reach 70 years of age. Presently Russian law sets the maximum age for top officials as 60 years, but allows bureaucrats at a senior level to prolong their service until they are 65, assuming the officials agree to it. The maximum age of 70 is set for prosecutors, judges and officials from the Investigative Committee (a new law enforcement agency similar to the US FBI) and the comment to the draft law suggested that the changes would follow the general trend. In May this year President Putin suggested the removal of all age limits for appointment of the Chairman of the Constitutional Court. 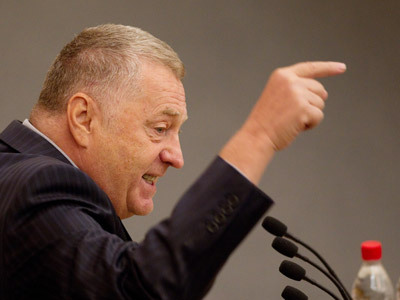 Sixty-nine-year-old Vyacheslav Lebedev, who has served as a Constitutional Court judge for 25 years, was subsequently re-appointed to this post. The list of top Russian officials who have already passed the 60-year threshold is quite long. It includes Foreign Minister Sergey Lavrov, head of the Foreign Intelligence Service Mikhail Fradkov, director of the Federal Bodyguard Service Evgeny Murov, secretary of the Russia-Belarus Union State Grigory Rapota, and also presidential aides Andrey Fursenko and Yuri Ushakov. Putin himself turns 60 on October 7 this year, but since he is an elected rather than appointed official, the age limits do not apply to him.